Nancy is no stranger to my blog. She's been praised before and I had the opportunity to interview her on her thoughts behind the lens. 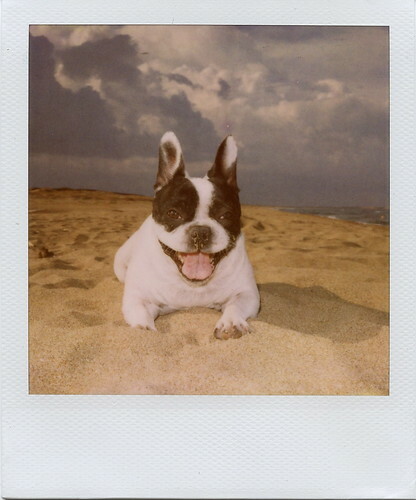 I'm a HUGE fan of her photography, she has a great eye for analog and instant alike. Read below why Nancy is a huge inspiration in my own photography. Thank you to Diana for having me as a guest blogger today! I'm Nancy L. Stockdale, otherwise known as Futurowoman. 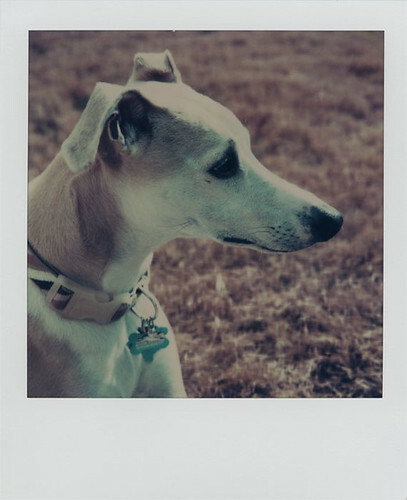 I'm a photographer with a penchant for Polaroids, and today I'd like to share some of my favorite instant portraits of one of my photographic subjects: the amazing dog. 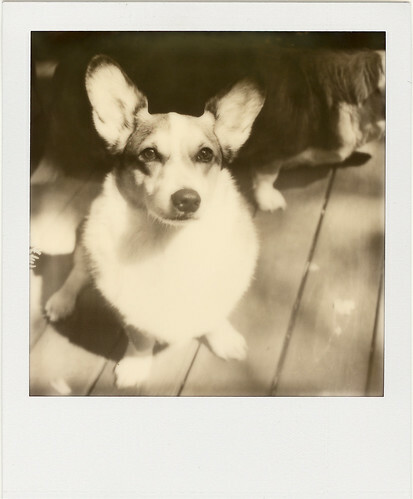 Dogs are such special companions, and the spontaneous excitement of instant photography really suits their charm. Please click on each photo to go straight to the photographer's page! Hehe! 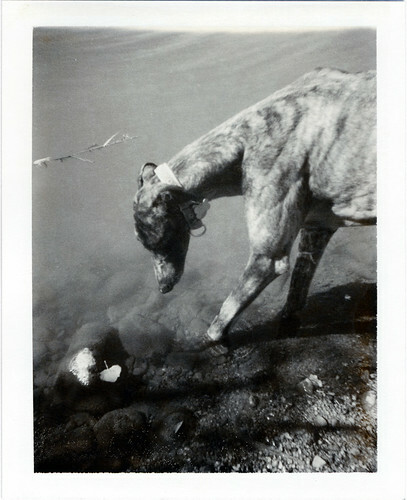 That last one was my own portrait of my whippet, Laika! 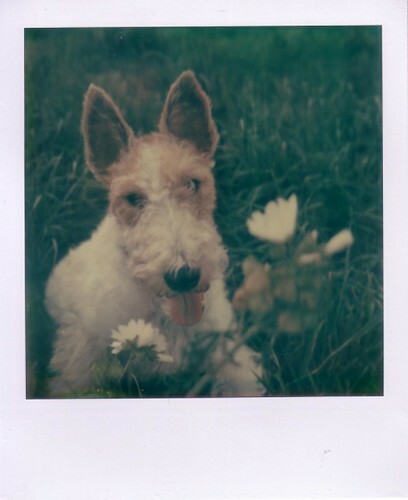 Would you like to enjoy more instant dog photography? 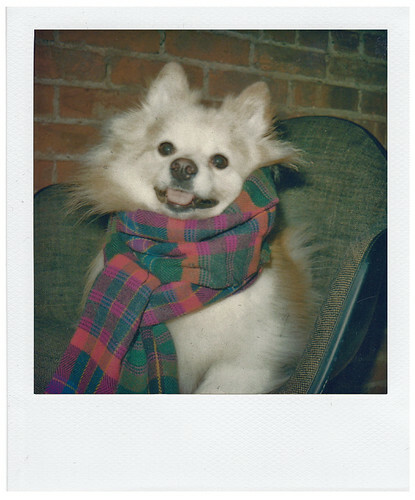 Check out the wonderful Flickr group Poladogs!